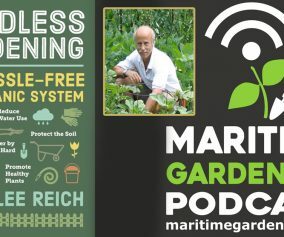 In this our final episode of season 1, we reflect on the first season of The Maritime Gardening Podcast. 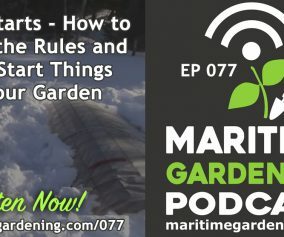 Listen as we discuss how the show came to be and learn more about us (Greg and Dave), for example, Greg owns and operates Sun and Soil, a custom organic garden business. 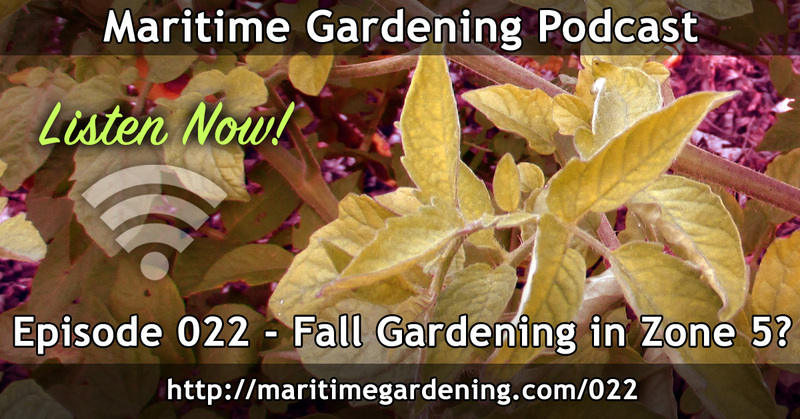 We also end the season talking more about raised garden beds, cold frames and even wind up talking/laughing about Labrador Tea. 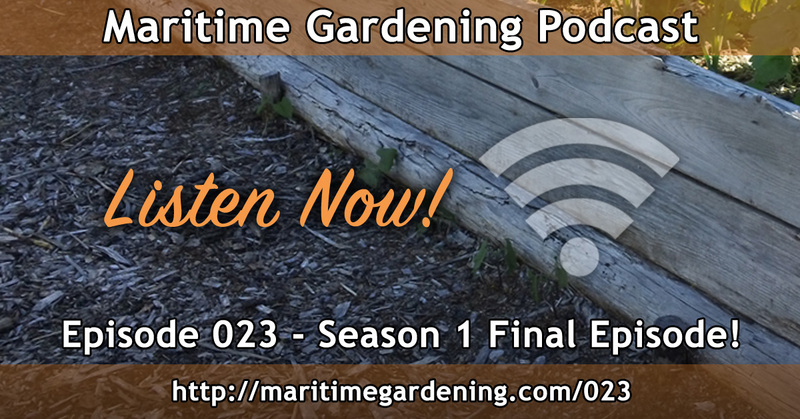 While this is the final episode of season 1, we will update our Facebook Fan Page, Twitter Account, and of course notify all of our loyal email subscribers throughout the remainder of the Fall and Winter months. We would like to sincerely thank you, our listeners, for tuning into the show and providing positive and helpful feedback. 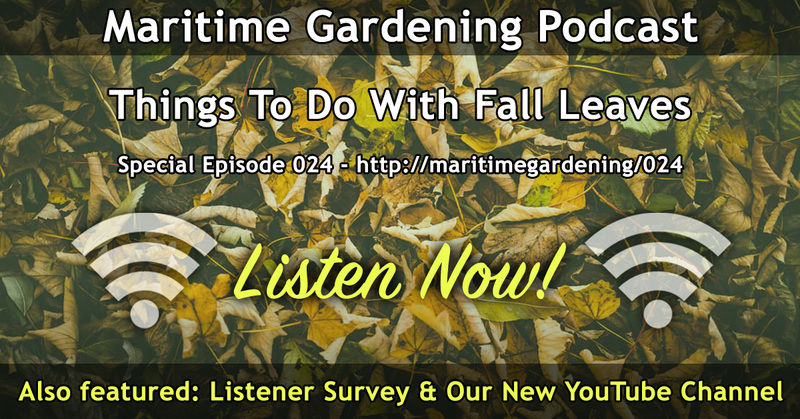 Your input will help shape future seasons and episodes and is greatly appreciated. 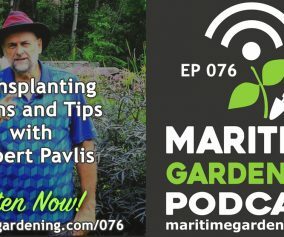 » General Gardening, Podcast » Season 1 Final Episode! 2 Responses to Season 1 Final Episode! 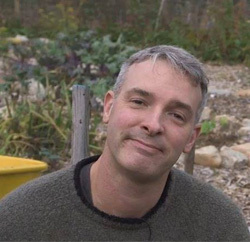 Vison quests and Labrador Tea dealing…you guys are too much. 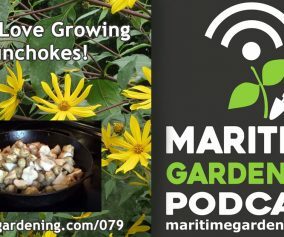 Great season…loved reading and listening. Happy Thanksgiving! Glad you liked it Colleen, and thanks for listening!